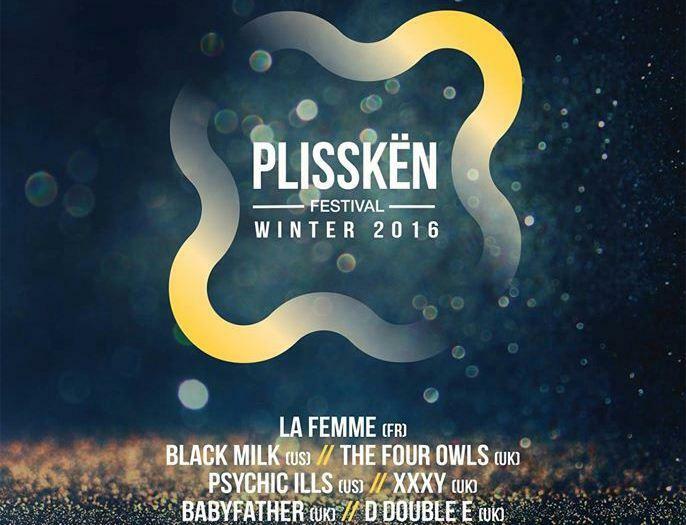 After celebrating their 5th and most successful edition to date in the summer of 2015, Plisskën returns once again with another innovative, heavy-hitting, multi genre line-up showcasing a broad mix of styles and quality. All this, set in Athens, a city that’s seeped in culture, both ancient and brand new. On Friday the 2nd and Saturday 3d of December 2016, the Winter Plisskën Festival will be hosting 2 consecutive nights, with 4 stages, over 40 international & local artists, set out in 3 different locations all dotted next to each-other, creating a street festival atmosphere. With a Pop Up Store running up to the days of the festival, a Food Court with the very best of flavours, a Cocktail Bar by Jokers and numerous other activities, the festival’s first wave of acts has already been announced and there with be many more acts to follow soon. Plisskën is committed to great music and every year pushes the boundaries of their environmental and social ethos. Believing in young people and wanting to offer something back, The Lab, is an annual workshop organised by Plisskën, where participants get the chance to learn about all of the elements that comprise putting on a festival. Plisskën Festival has also been nominated for ‘Best Small & Best Indoor Festival’ by European Festival Awards for their third second consecutive year as well as the 2nd star for the Greener Festival Award. 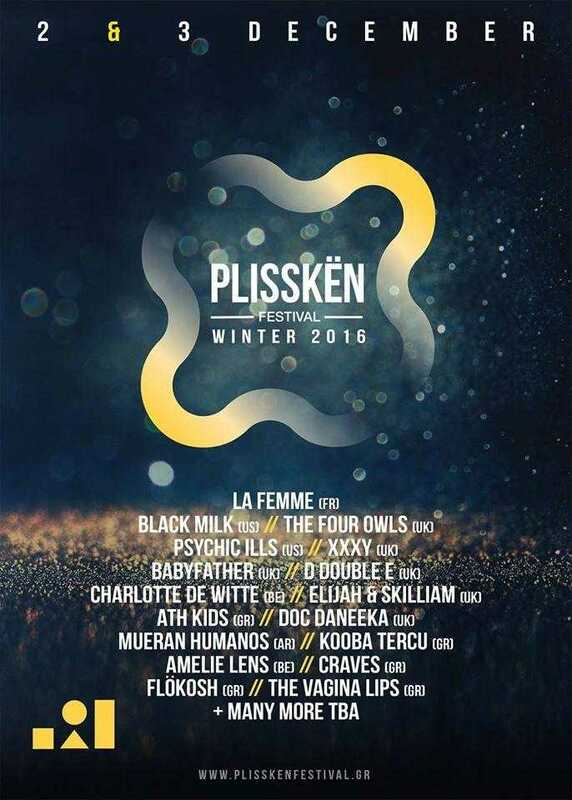 Winter Plisskën Festival 2016 opens its doors on Friday & Saturday, 2nd & 3d December at 19:00.